Reflection is the beauty of a time remembered, a daydream captured in a flash of sunlight and sea sparkle. Two selves connect at the photographer’s wrist on a cold October day by the sea. I miss the boardwalk. I miss its opportunity for people-watching. I’d go there looking for things to photograph. I’d go there often to reflect and turn the world on end, to dive inside and peak beneath the ordinary world I faced everyday. 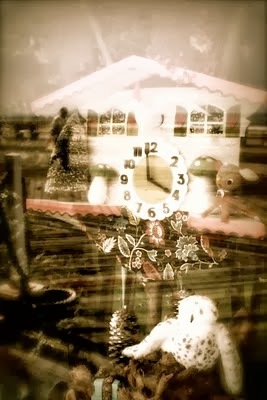 I gazed into windows searching for other dimensions. Through reflection, other worlds seemed to break free and be united. 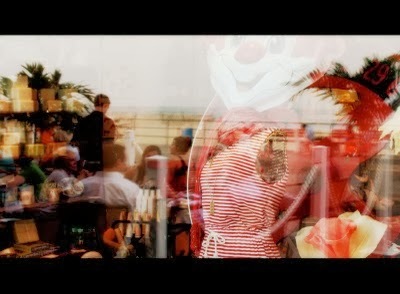 Nothing is as it seems in these photos. I love their dreaminess. 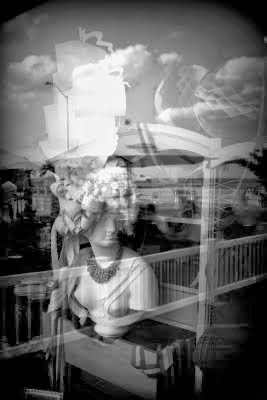 Photography is equal parts abstract art and truthful storytelling. Reflections provide creative control. Bending and twisting the world into something surreal and obscure, this tweaking of reality is incredibly freeing. And disorienting. And fun! Reflection also grants a window into the mind. Like paint on canvas, there’s a glimpse of a loved one abstracted, but true. We might catch each other in passing, yet hardly recognize one another. These images mark a place in time: the confusion of life turned upside down and inside out, but also an honest mirror into reality. 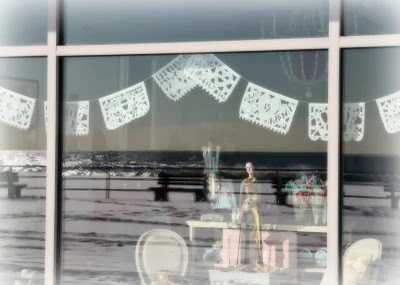 All pix from what feels like a lifetime ago in Asbury Park, NJ. I’d imagine that most of us (birders, naturalists, outdoorsy-types) have read a lot about the value of a real-life, hands-on nature experience to convert the rest of the world to our ranks. Be it hand-feeding chickadees or swimming with dolphins at Disney, I’d almost come to think of myself as superior to this type of experience, somehow beyond the magic of another “wildlife encounter”. I’ve watched over endangered birds in the blazing hot sun, boxed up and delivered hawks and gulls to wildlife rehabilitators, rescued baby birds and bunnies from all sorts of self-imposed mischief, etc. 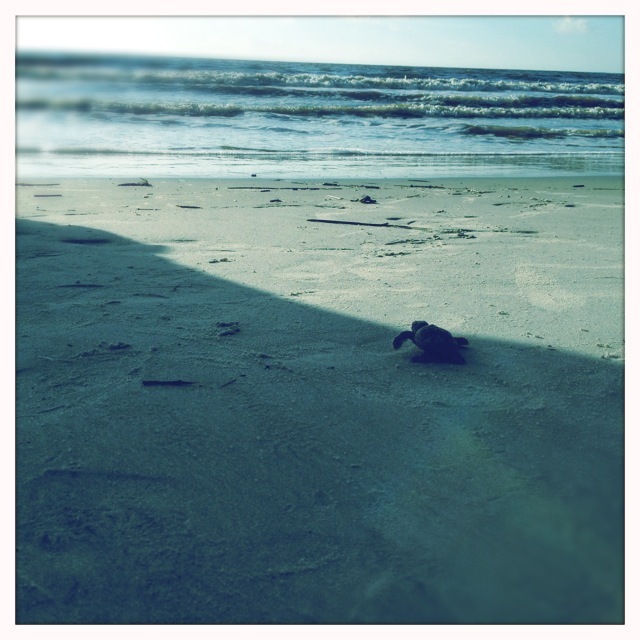 But I was not prepared to fall in love with baby sea turtles! Years, now, of visits to the GA coast and FL panhandle had at least made me aware of their plight, but I’d never thought I’d be lucky enough to chance upon a real-life encounter with any. What are the chances of that, right? A part of our beach-arrival ritual is to dip our toes in the sea, no matter the weather or time of day; it feels like coming home to me! 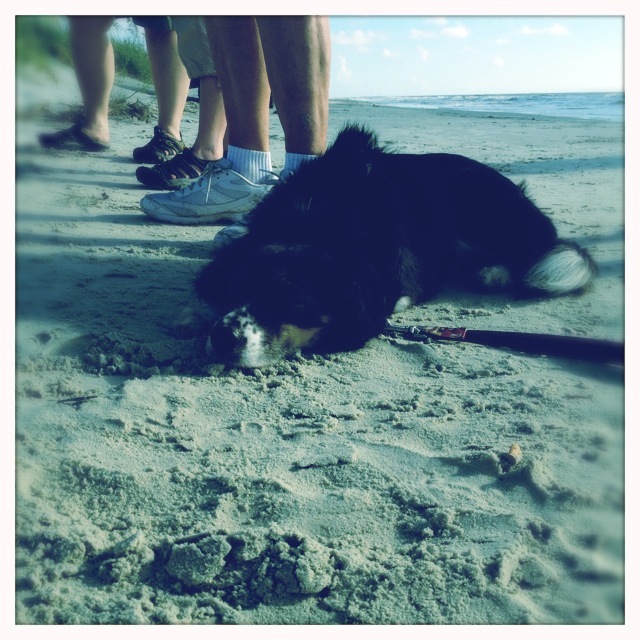 On our first night of an experimental summer camping vacation, we walked the beach on Jekyll at low tide. It was empty and quiet, but for the almost full moon and a couple people out with red lights checking the sea turtle nests. 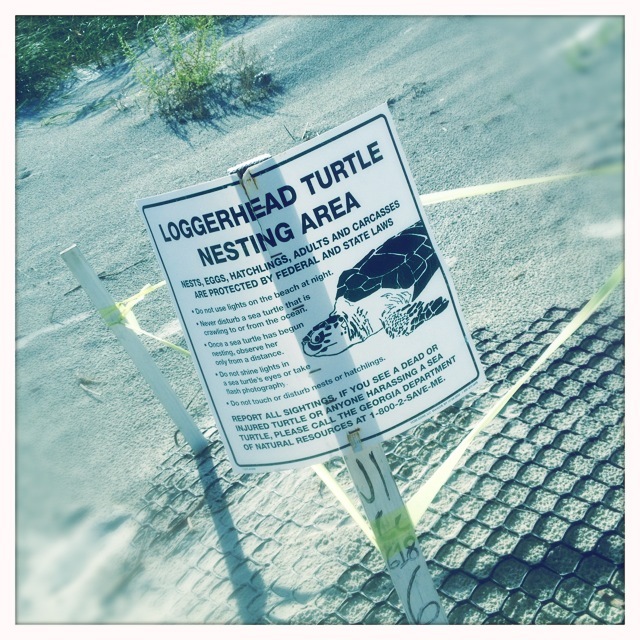 We happened to talk to a couple of them, volunteer turtle nest monitors, and they directed us to nest #62 which looked as if it might hatch that night, in the next hour or so. So what if it was nearly midnight… we were on vacation and had nowhere else to be! Sure enough, those baby loggerheads were boiling out of their nest! Coolest thing ever! It was pitch dark, but those little turtles knew their way to the ocean and we watched, and counted them, and cheered them on. 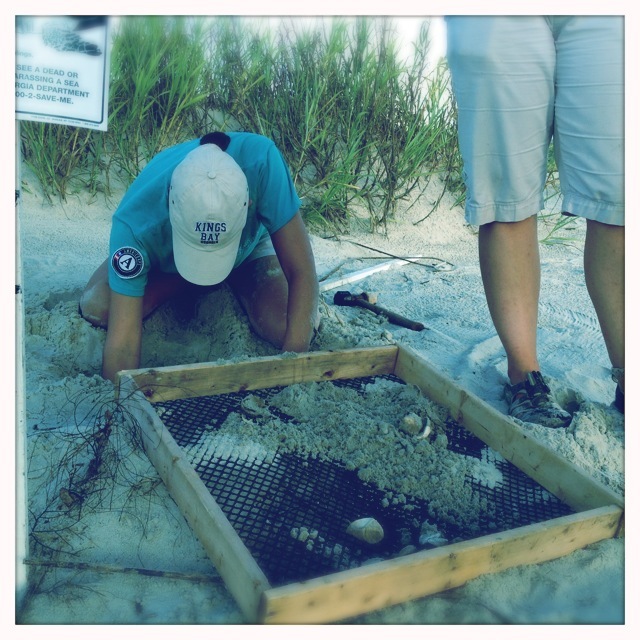 So a couple days later we signed ourselves up for a “nest excavation” walk with the GA Sea Turtle Center. 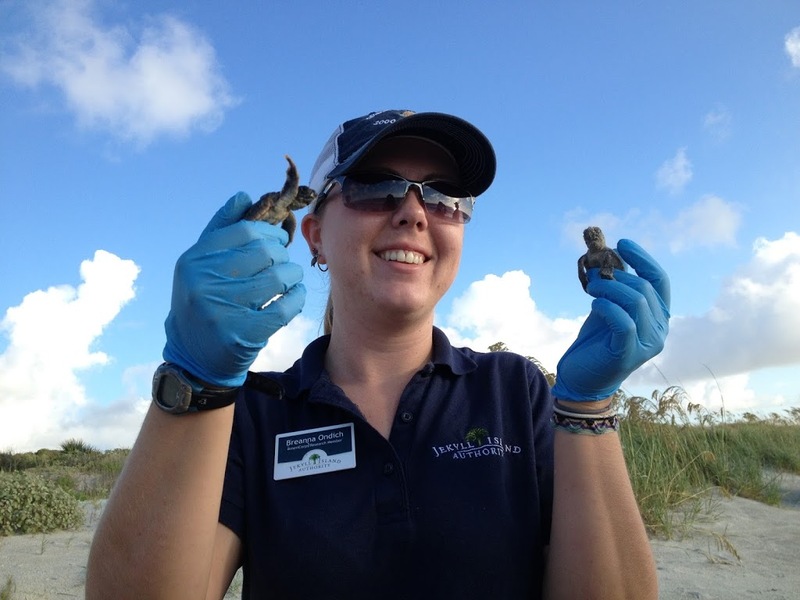 Their researchers dig up every nest on Jekyll a couple days after it’s hatched to record data about it. They count every hatched eggshell (51 in the nest we saw excavated) and they open each and every unhatched egg (49 in this case). I’ve read that, historically, some people especially enjoyed the richness of cakes made with turtle eggs. Can you imagine? 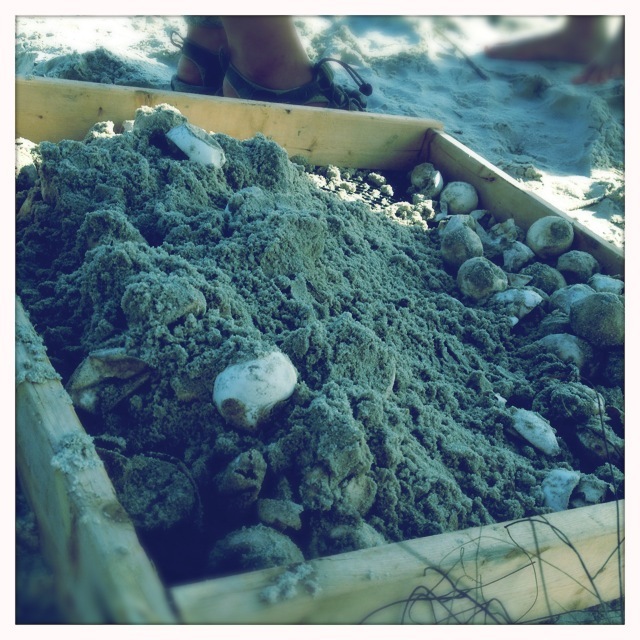 Dead hatchlings are also counted – in this nest there were 2 – these are baby turtles that hatched, but died before making their way out of the nest and to the ocean. Sometimes, live hatchlings are also found! There were 2 in this nest! I don’t know enough about Loggerheads to guess why they might stay behind in their sandy birthplace, refusing the call of the sea. Anybody know? Two little Loggerheads were rescued from their sandy womb (tomb?) and pointed in the direction of the sea, with our cheers to urge them on. They didn’t seem to be in much of a hurry, but with turtles, it’s hard to know. Sweet Sadie… ever patient and well-behaved, watched all of it pass her by at the tip of her nose. I was pretty surprised (pleasantly!) with how much this all touched me. There are devoted turtle-watchers who never get to see what we happened upon by chance and luck. A visit to Jekyll Island always manages, somehow, to be magical.